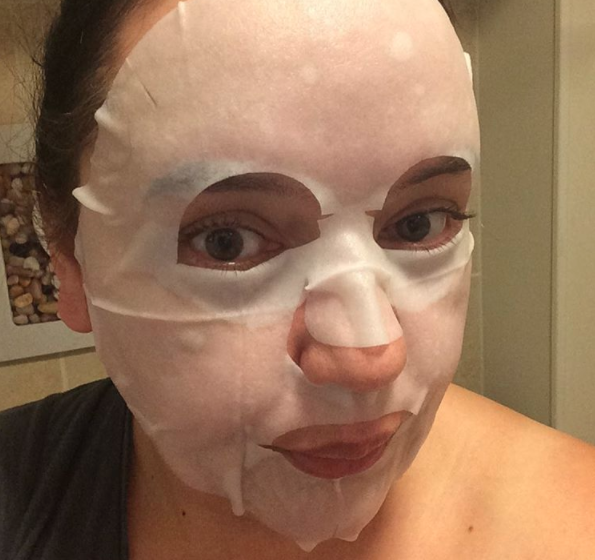 I have made no secret of my love of facial masks, they encourage relaxation, actually, they demand it, plus you get great skin care as well. BBeauty Ltd is a huge favourite of mine, such a range of masks for all skincare needs and so good, they have featured in Cosmopolitan. Avocado Seed has been one of the best I have tried, from the tearing of the packet the aroma is delicious, sweet and inviting. The mask is oozing product, superbly rich and easy to manoeuvre onto the face. This cotton mask moulds to the face delivering potent ingredients, avocado seeds are a superb anti-oxidant that works to repair cell damage, build collagen while improving the look of skin. My reluctance to remove the mask, left my prostrate for a good hour, I felt so relaxed and when I finally peeled away the mask my skin was certainly looking healthier, it was smooth and I pressed the residue into my face, leaving it super hydrated. These are wonderful to apply in the evening, the residue works throughout the night and skin is glowing by the morning. Save the remaining packet, there is so much of the Avocado product left within, use it the following evening, apply with fingers or a brush, take it down the neck and leave overnight, two nights of pure skin luxury and inhale that beautiful aroma. I think this has been my favourite mask from BBeauty, from my beautifully textured skin, smooth to the touch, to the gorgeous fragrance, I found relaxing and soothing.